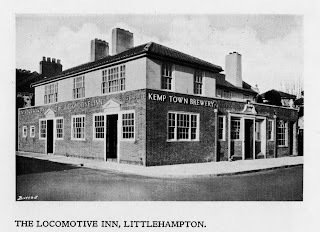 The Locomotive Inn, as its name suggests, was next to the town’s railway station in Terminus Road and served for much of its life as a station hotel. 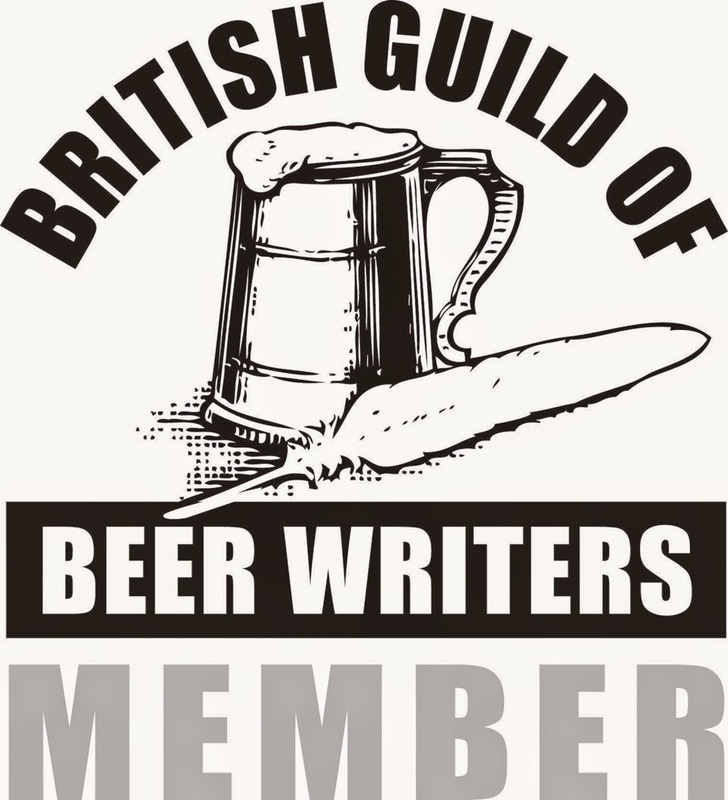 It first appeared in the 1874 Kelly’s Post Office Directory, run by one Thomas Crawford, although it may have existed earlier; for the same licensee is listed in 1870 as running an unnamed beerhouse in Ferry Road, which seems to have been a previous or alternative name for Terminus Road. Directories record the next two licensees to have been William Knight (1878 - 1890) and Miss Fanny Stoner (1895) before the arrival of the long-serving Edward John Huntley. 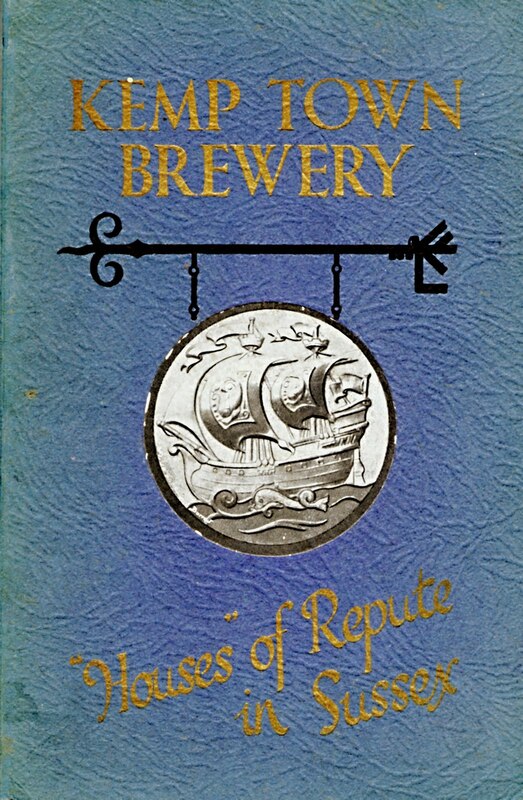 Unless Huntley had a similar named son or brother, he seems to have been the licensee from 1895 to at least 1938 (the last directory available in the local library) oddly punctuated by the appearance in 1930 of Hugh P. Goodwin. ﻿In KTB parlance, “simple and restrained design” is a synonym for neo-Georgian, and one might easily mistake the rebuilt Locomotive for one of John Leopold Denman’s trademark Brighton pubs. 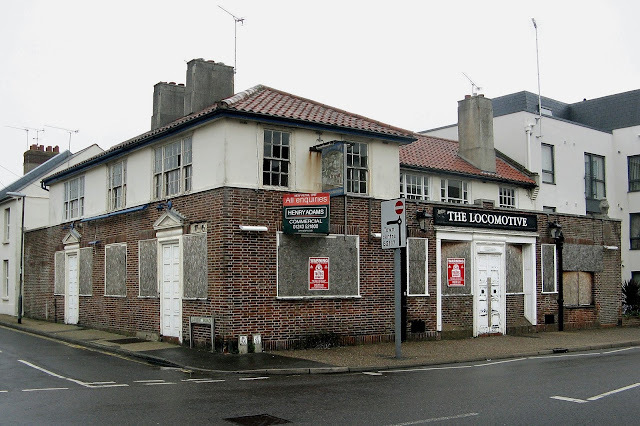 Indeed, a 1970s Brighton Polytechnic student dissertation on Denman erroneously attributes to him the Greyhound, Brighton, when it was, in fact, another Clayton & Black design in the neo-Georgian mould. The rebuild of the Locomotive most likely took place in the second half of the 1920s, when Edward John Huntley was the landlord. The only picture I can find of its previous incarnation as a Victorian building is from 1920, as apposite background to a derailed locomotive engine. 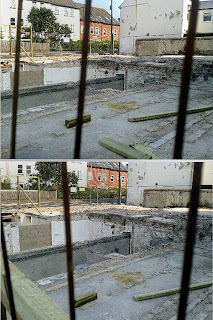 The Inn was finally demolished in June 2013 after having stood closed for about eight years. 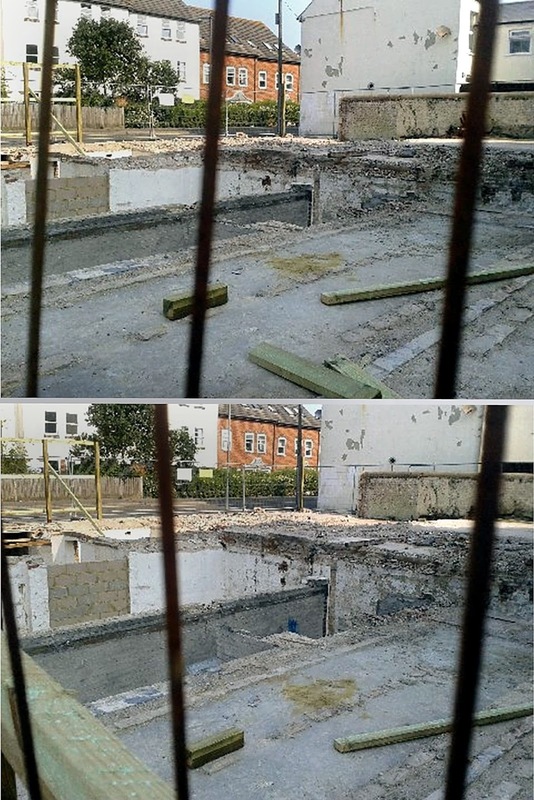 Thanks to my friend Tony Wakeford for these photos of the exposed cellar after the pub was razed to the ground.